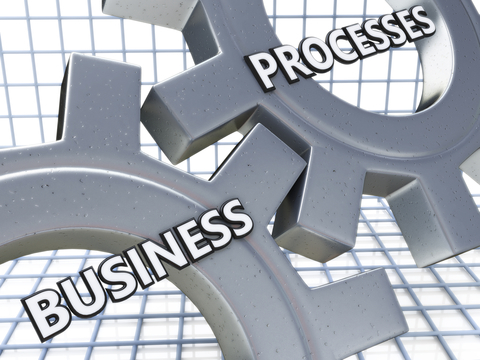 Home » Posts » Business » Are Your Processes Designed Sensibly? Are Your Processes Designed Sensibly? 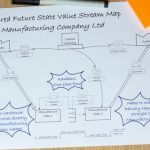 Following an established, proven system when designing the processes in your organization is a critical component to the success of any company, not just those that follow lean methodologies. 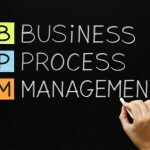 However, many leaders seem to have a confused view of what exactly constitutes a “sensible” process design, and it’s not rare to see a company blindly following some system just because a similar one served them well in the past (or even worse, served a completely different company well). Don’t Deal with Waste by Creating More Waste! This is a concept many mid-level managers seem to struggle with, leading to situations where the whole company is split into its different departments, all of which are practically forced to constantly compete with each other, instead of sharing their skills and support. Dealing with waste is important in any organization; that much should be obvious to any leader that’s been in their position for a while. But it’s never okay to design a new process in a way that relieves your department of some of the waste it creates, only to unload it on another part of the company. You’re all in the same boat! 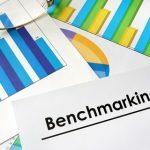 Boosting the performance of one department in favor of another is a strategy that has its applications, but it must always be executed by the top-level leaders of the organization, not those in more intermediate positions. In addition, it must be done in a carefully planned manner, with a clear exit in sight. A department shouldn’t be left with the impression that they’re on their way out of the organization. Are You Using All Available Resources Properly? This is another common issue in organizations that are evolving rapidly and with poor overview of their growth. When you’re designing a new process, you must always take into account the full range of resources the company has available right now. This means that you should never follow older templates for creating new resources, as it’s very likely that they will be missing at least one important component of the organization which was introduced more recently. What’s worse, designing your processes like that can have a compounding effect, where each new process is built on top of the fundamentally flawed implementation of the last one. This can drag your company down significantly in the long run, and resolving the resulting mess can be a huge chore that likely nobody in the organization is going to want to deal with. 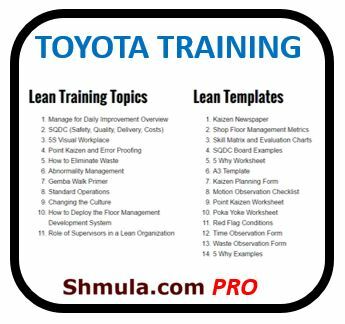 Continuous improvement is at the core of lean methodologies, but it seems like not all leaders fully understand the implications behind it. It’s important to always be on the lookout for opportunities to make something about your organization better, and the processes that drive everything should obviously be at the top of the list of things that are being constantly evaluated. And yet, it’s not rare to see an organization waiting too long to make a change to one of their key processes, allowing their productivity to degrade more and more compared to the output of their competitors. By the time you realize your need to make changes, the organization could be in such a messy state that you may have to start over from the very beginning. This will never happen if you keep paying attention to all your processes and you always maintain a critical outlook on all of them. You must always question if the way something is done is the most appropriate one for the organization in its current state, and if not, what exactly can be improved. Last but not least, it’s important that every member of the organization shares your views regarding the new process developments that you’re bringing to the table. This also includes people outside of the departments being immediately affected. Sometimes those who have to work with the output of a certain department may have profound insight into the way this department works, observing details that are not obvious to those within the department itself. 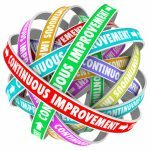 As long as you pay close attention to the way your company’s processes are being designed and implemented, you’re on the right track to continuous improvement. You must always remain critical of the way things are done within your organization, and ensure that you have a solid established method for designing new systems and processes. 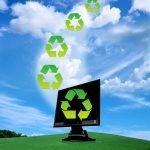 Are Your Company’s Definitions of Waste Up to Date?